Before the plastic surgery boom, dermatologists performed many of the cosmetic procedures of the day. That, as you know, has changed. 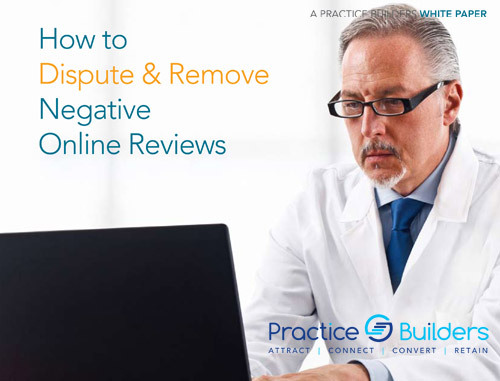 Today, as a practicing dermatologist, you probably have one foot in two areas of specialty within your practice. One foot is in the care of the conventional dermatologic patient – the one with acne, eczema, rosacea, etc. – the other is the elective, cash-paying cosmetic patient who is helping you work smarter, not harder. Today, for example, there are no fewer than four other specialties that are competing with you for your cosmetic patients. Now add the advances in over-the-counter medications for the treatment of skin conditions and the ones for cosmetic treatments such as wrinkle removal and you have an intense competitive situation. 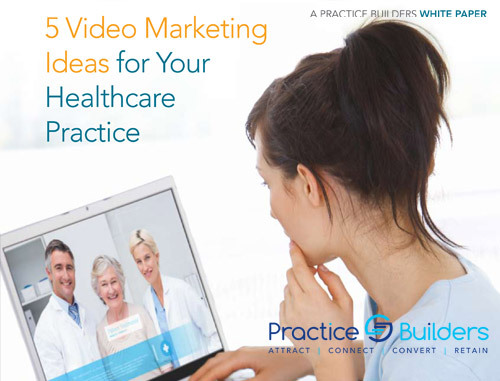 In order for your dermatology practice to stay competitive in the market, you need equip yourself with all the latest and greatest dermatology marketing solutions. 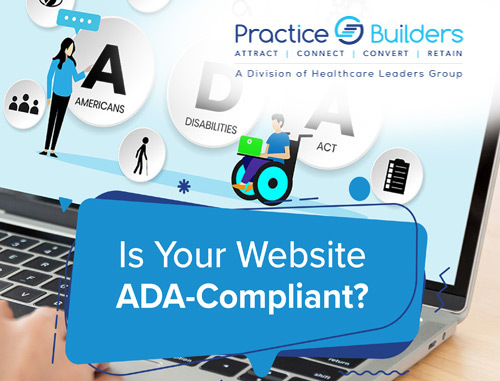 At Practice Builders, we design fully customized dermatology marketing plans for your practice that will match your goals, needs and budget. We will take care of everything, including your branding, dermatology website design, SEO, online reputation management, social media management and more! If you have future goals for your practice and you want to achieve them, please contact us for more information and a complimentary marketing consultation for your dermatology practice by filling out the form on the right or by calling 800.679.1200.